Our 2017/2018 season will begin August 7th. Online registration will be open on Monday, July 24th. 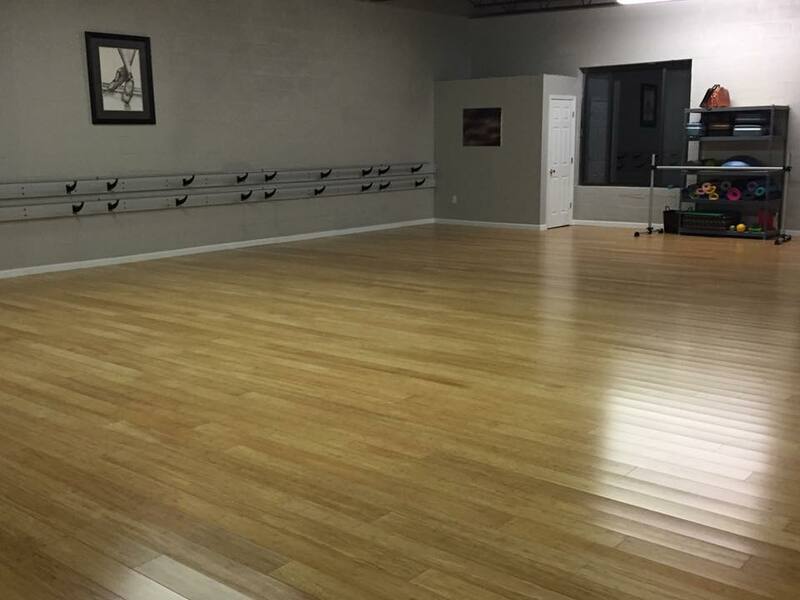 Please join us in our wonderful new studio at 320 West Valley St. We have two very spacious studios equipped with bamboo hardwood flooring with dura dura dance pad underneath. Very safe for the joints! We can't wait to see all of our returning students and new faces too! GSMD has moved to 407 East Main Street! 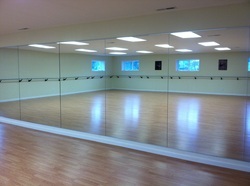 Our new, very spacious location is accepting new students for summer classes and summer dance camp! Please call or email for more information! Saturday May 18th - Recital! -- Dancers are to arrive at 5:00, show starts at 6:00. *May 20-24 Classes will be on regular schedule.... parents are welcome to watch the entire class and take pictures/video. May 27-May 31 - CLOSED for Moving! Closed for Summer Break June 24-August 2. Ages are general unless otherwise recommended by instructor. Fall Classes Begin - August 5th. Well we have finally done it! We've expanded! Grace Studio of Motion and Dance is now located at 128 Russell Road. This is a temporary location until our other space we have been waiting on is finished. Classes this week were much easier with the added room. I just want to thank everyone for being patient with the sudden moving around. Closed Dec. 24 - Jan. 7 for the holidays. We will reopen on January 7th with normal classes. Grace Studio of Motion and Dance is happy to welcome our new and returning students this month! We are still registering for fall classes! Adult Ballet classes will be offered on Fridays at 10:00 A.M. Starting September 14th. Punch cards are available for adult classes. Pilates and Adult Fitness also available. Moving to new studio has been postponed until October but will be well worth the wait! I will keep everyone updated on the progress! First Annual Christmas Dance Showcase! Well might I just say that all the students are doing a wonderful job! I am so excited to show off their talents at our first annual Christmas Dance Showcase! The show will start at 2:00 (students please arrive at 1:30). There will be no admission but in the spirit of the holiday season we will be accepting canned food for the food bank. The night before the show (dec. 16) we will be hosting "Parents Night Out" from 5:00 to 8:30. If you would like to drop your dancer off to practice for the show, play games and have pizza dinner while meeting other students from other classes....while you go out and Christmas shop, go to the movies, or just whatever you want!. Please register your dancer by Dec. 14th. Cost is just $25.00 and includes dinner and a drink. Well we have just completed our first month here at Grace Studio of Motion and Dance! I am very honored to have such wonderful students, parents and supporters. We have been learning some combinations for our upcoming Christmas Informal Showcase in December. There is still a lot of work to be done but I have no doubts that they will all be ready in plenty of time. This month we will be having a "Dance or Treat" Halloween party! All students are invited to come in costume and bring a friend. Anyone else who is interested in our studio is also more than welcome to attend. There will be games, prizes, snacks and of course....TREATS! The party will be held Saturday Oct. 29th at 4:00 here at the studio. Hope to see everyone there! Thank you so much to everyone who came out to our open house this past Saturday! It was a good turnout and I am extremely excited to start classes tonight with the new students! Thank you so much for taking the time to view the website. Grace Studio of Motion and Dance will be holding an open house on September 10th from 1-6. If you are interested in taking classes, meeting the instructor or just need more information please feel free to stop by anytime. There will be refreshments provided. This blog written by Miss April.